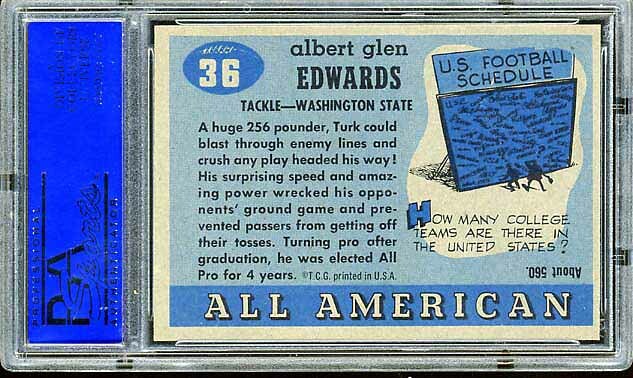 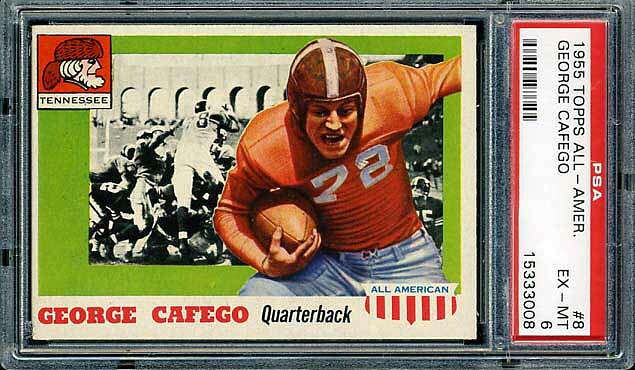 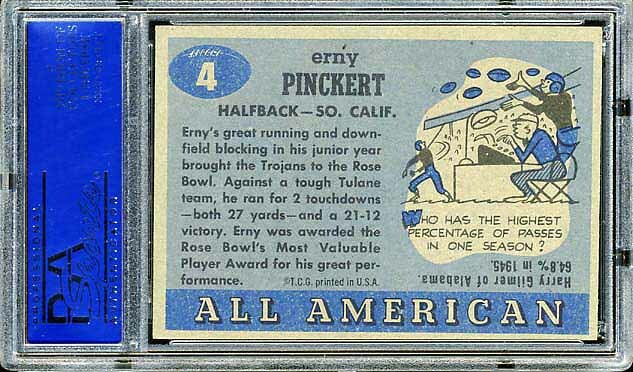 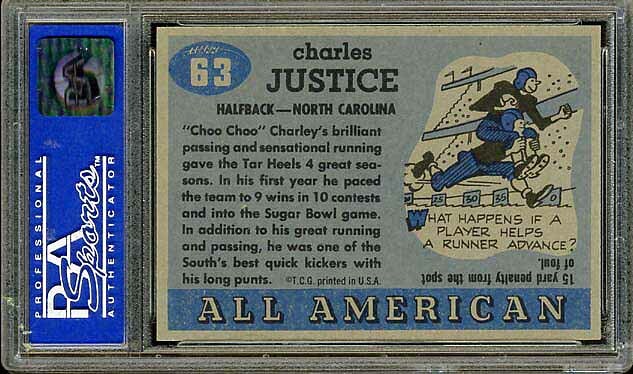 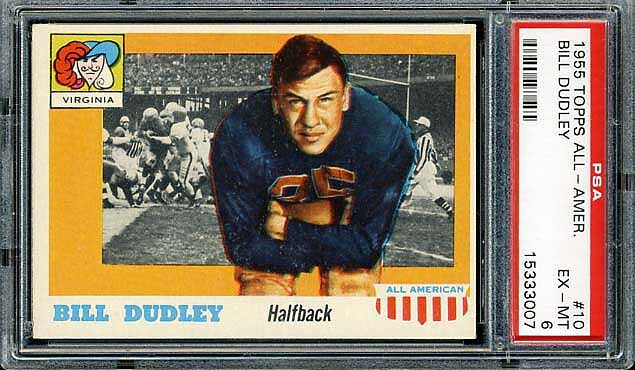 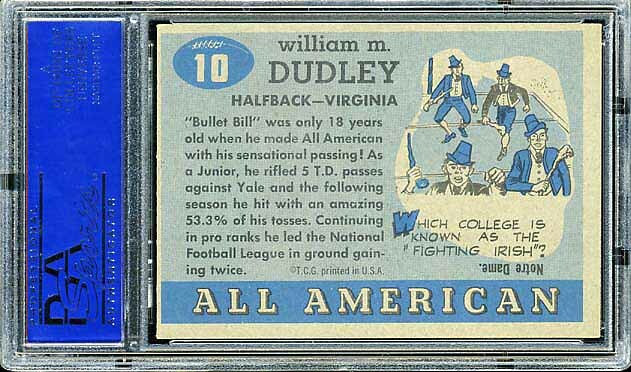 I believe this set is the most sought after vintage football set of all-time. 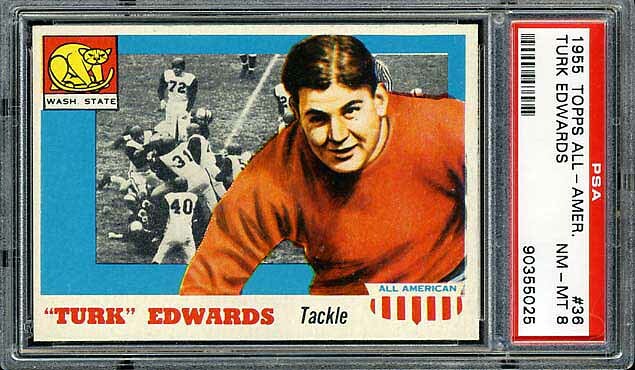 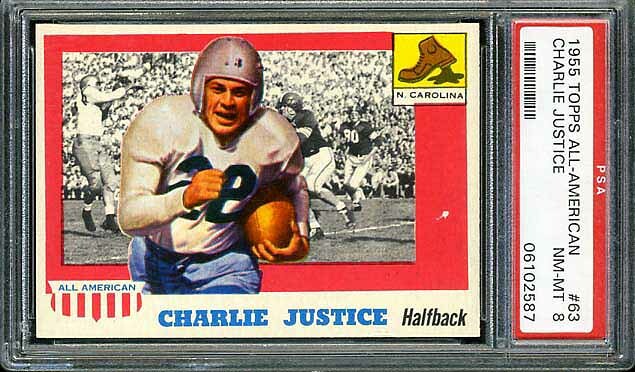 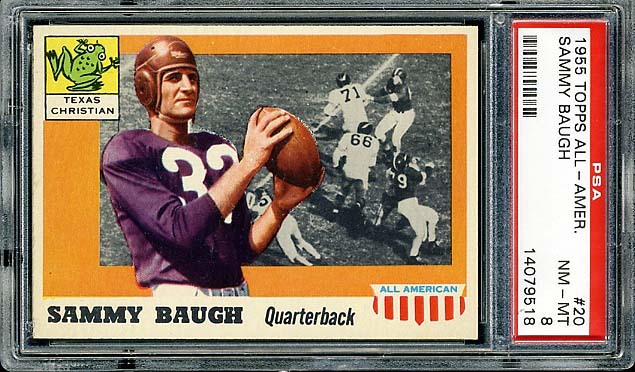 It is Topps third football release and, like the others, this set focuses on college players. 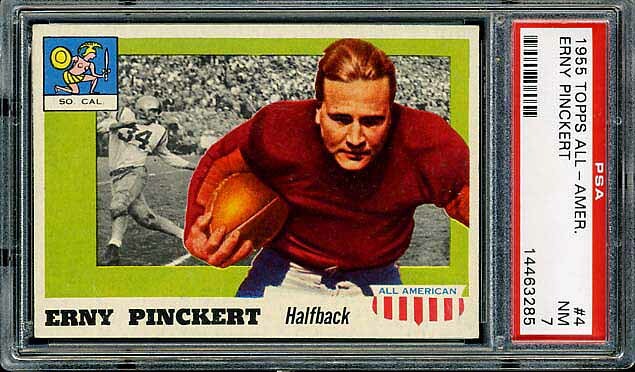 The complete Redskins team set is shown below. 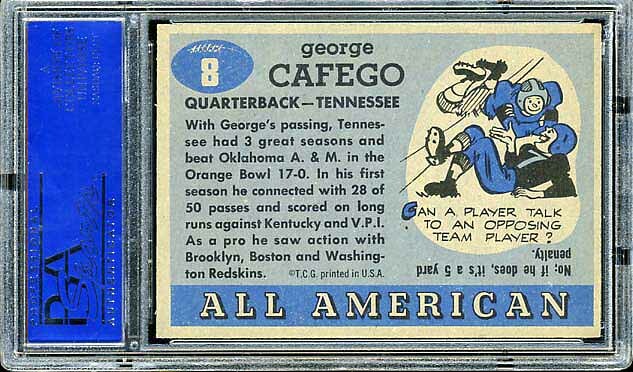 Some of these players definitely had minimal Redskins careers. 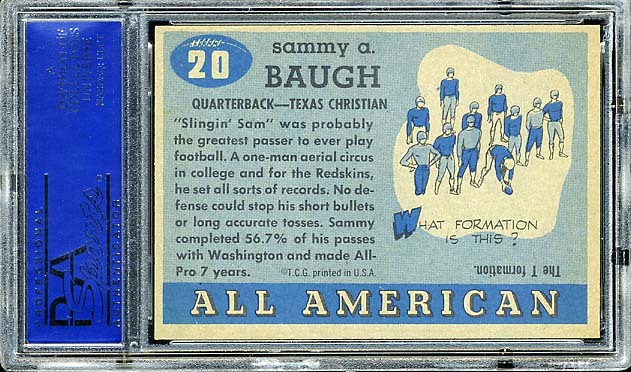 There will definitely be a blog entry about the Redskins career of these players.